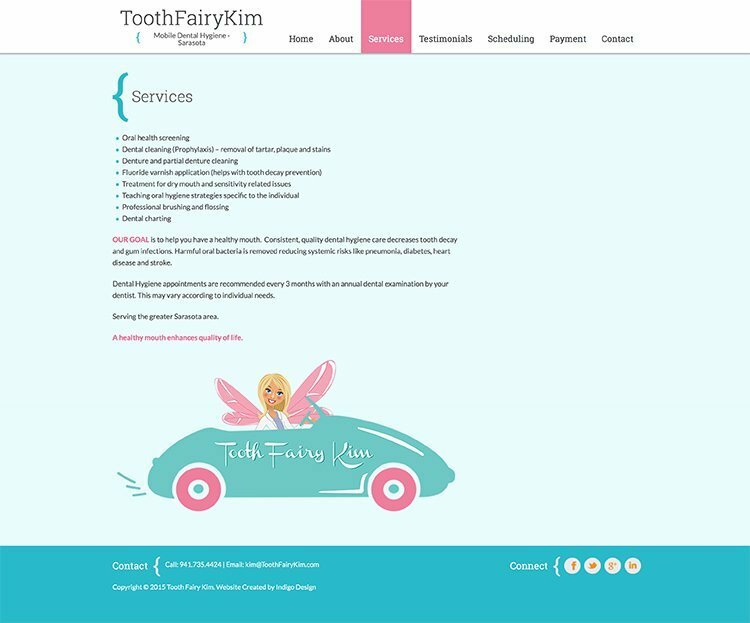 Although we didn’t leave logos and marketing materials under Tooth Fairy Kim’s pillow, we had fun designing and logo branding for the mobile dental hygiene crew. 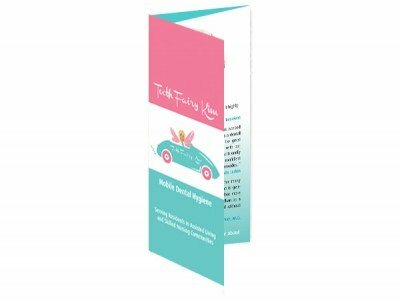 Design by Indigo created a brochure, website and logo to facilitate healthy hygiene for Sarasota residents in nursing homes and assisted living situations. 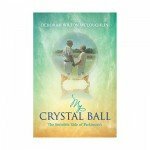 Book Cover for Novel Oh Crystal Ball, who has the fairest designs of all?